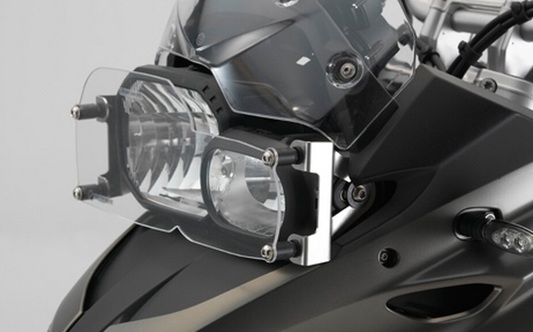 Protects headlight from flying stones during off road use. 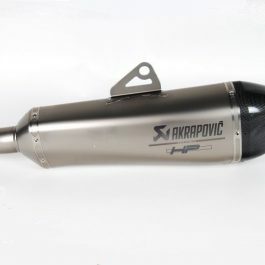 Snaplock system for quick attachment and removal. 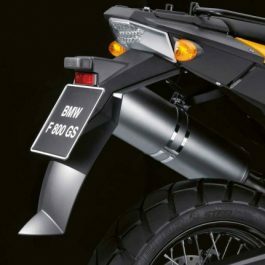 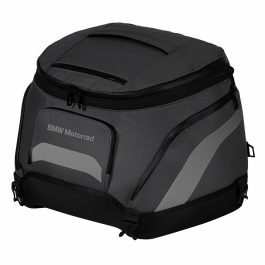 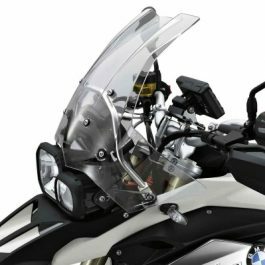 Be the first to review “BMW HEADLIGHT GUARD F700 GS / F800 GS” Click here to cancel reply.